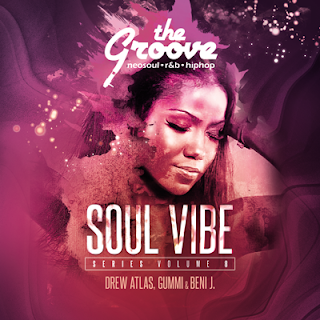 The Groove was proud to present another 'Soul Vibe Series' event at Local 522 (522 6 ave SW) on Sat. Oct.10th 2015. It was another night of Neo Soul, R&B, and Hip Hop gems with DJs Drew Atlas and Gummi, hosted by Beni J. All advanced ticket holders got a copy of the exclusive 'Soul Vibe Series' Volume 8 mix featuring all new smooth joints and remixes.